Fishing or cruising? We provide accommodations for yachts up to 100 feet with deepwater fixed and floating piers in the protection of Rudee Inlet. 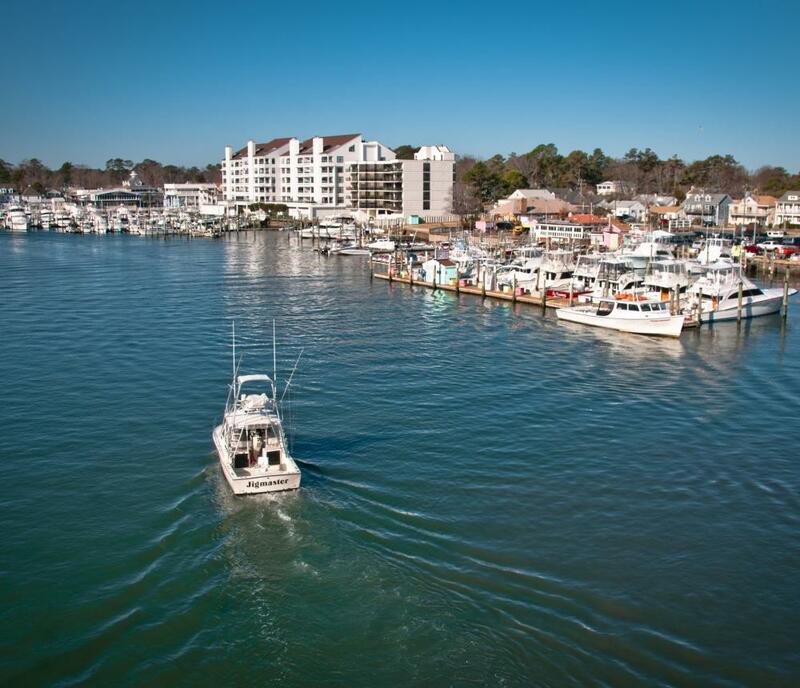 Rudee's Inlet Station Marina at Rudee Inlet is a five-minute walk to the boardwalk, and convenient to public golf courses, tennis courts, shopping, and the Virginia Aquarium. 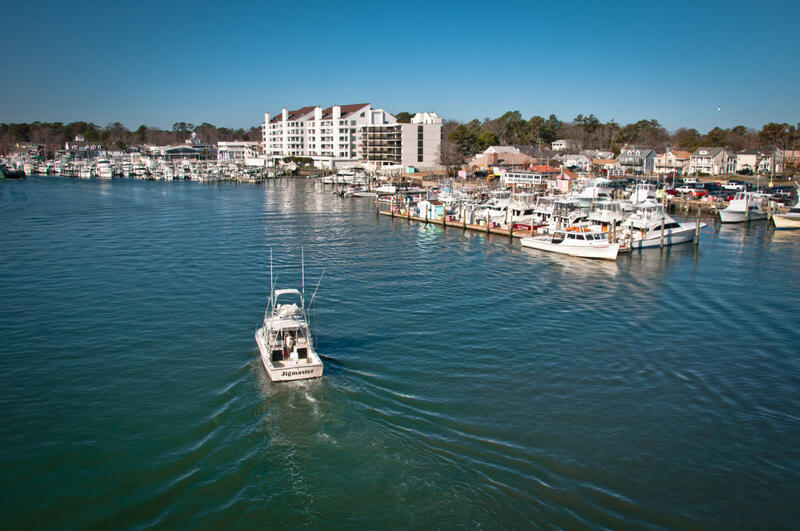 We provide convenience to Virginia's finest fishing grounds offshore and in the Chesapeake Bay. We also provide a safe haven for vessels en route to the Bay or the Intra-Coastal Waterway. Other amenities include: Rudee's & Rockafeller's Restaurants on premises, 110/220 volt-30/50 amp electrical service, modern restrooms and showers, cable television, well lighted slips, piers, and pump-out station .